Not sure where to begin with your new 3Doodler Create+. Well, you’ve come to the right place. Let’s get started with a few of the basics. By the end you’ll not only be doodling, but doodling well. For our visual learners, don’t forget to also check out our video section. Ensure you select your temperature to ABS/FLX for ABS and FLEXY plastic or PLA for PLA plastic. 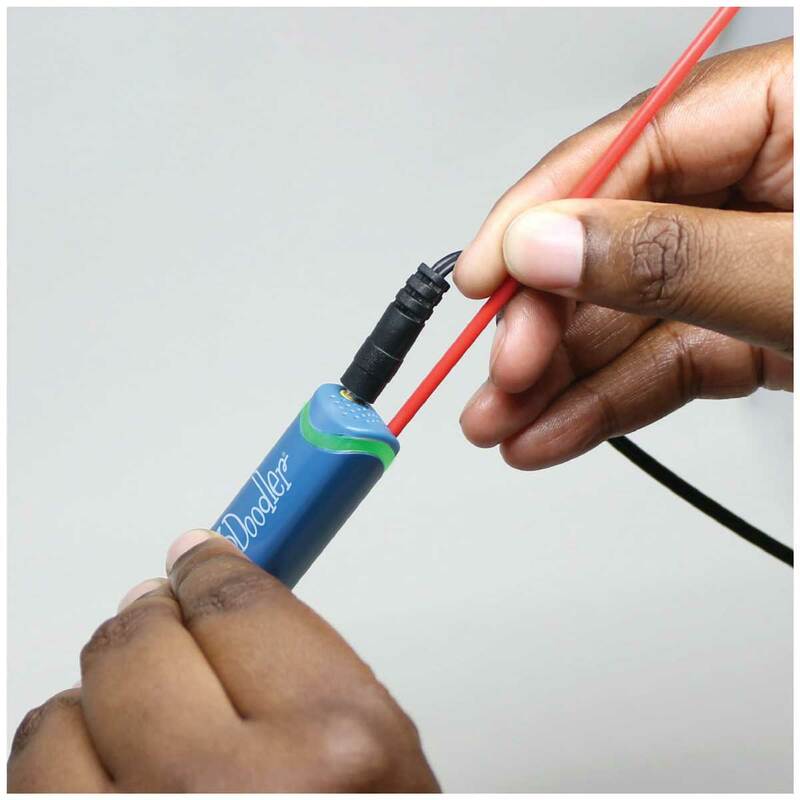 When putting a new strand into the 3Doodler, push gently to ensure it engages with the gears and gets gripped properly. It may take a few seconds for your plastic to extrude. Single click for continuous flow for both fast and slow buttons. 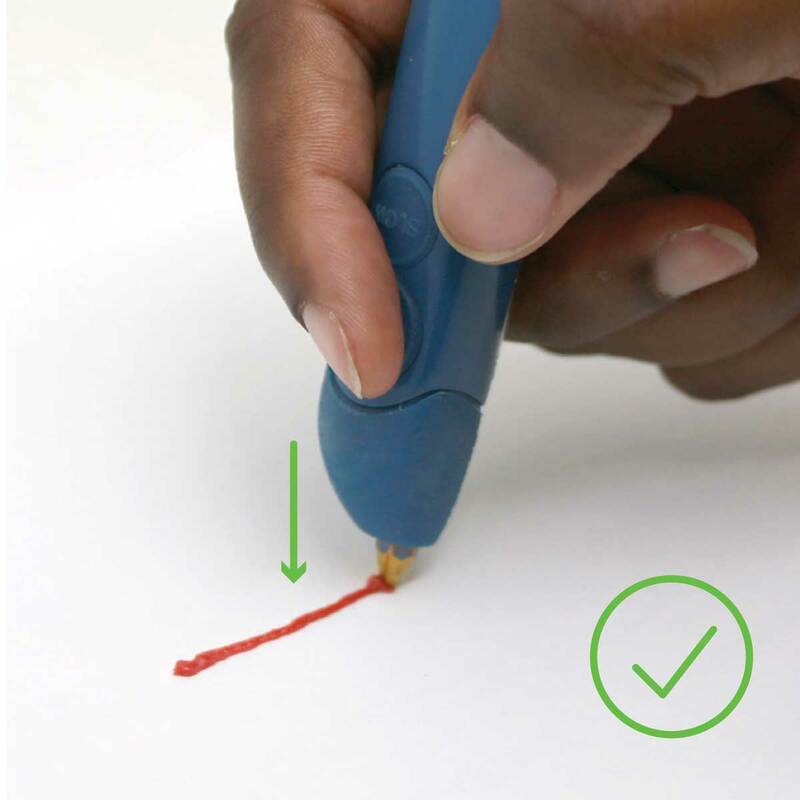 If you have the pen in continuous flow mode, you can simply click one of the buttons once to stop the continuous flow. Double click any button to reverse the strand. The pen will start to pulse. 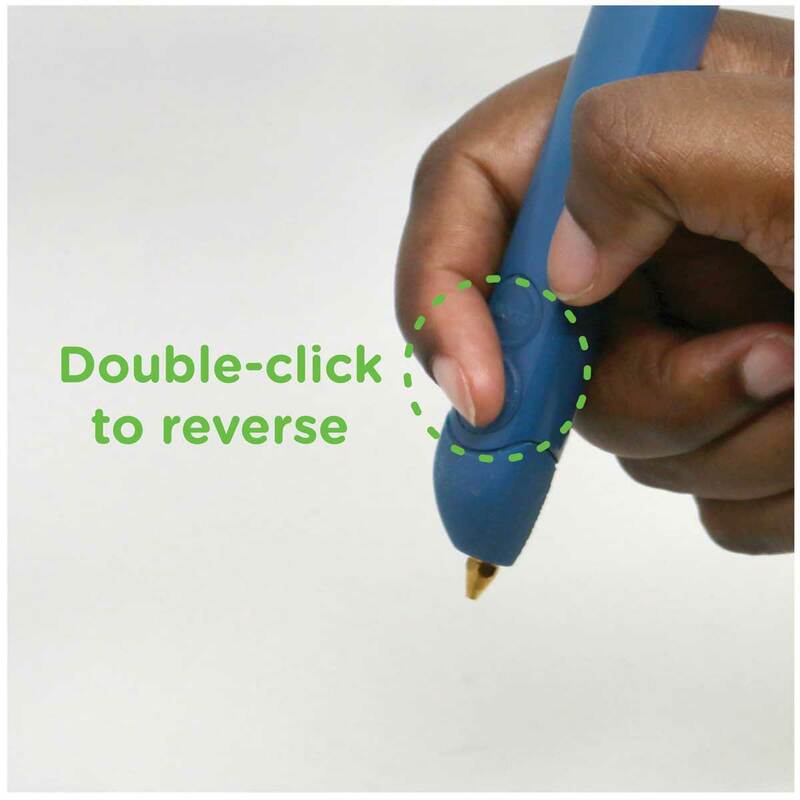 Don’t worry, the pulse helps the pen successfully reverse. 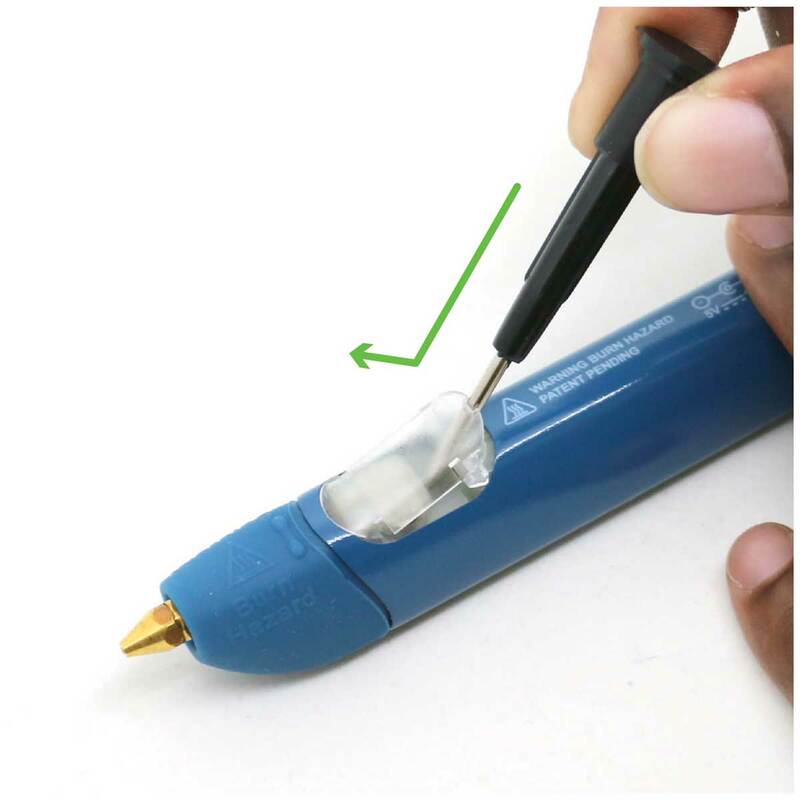 If your strand is too short to reverse, while the pen is turned on and heated up, you can carefully remove the nozzle with the mini wrench and insert the unblocking tool in through the pen tip. 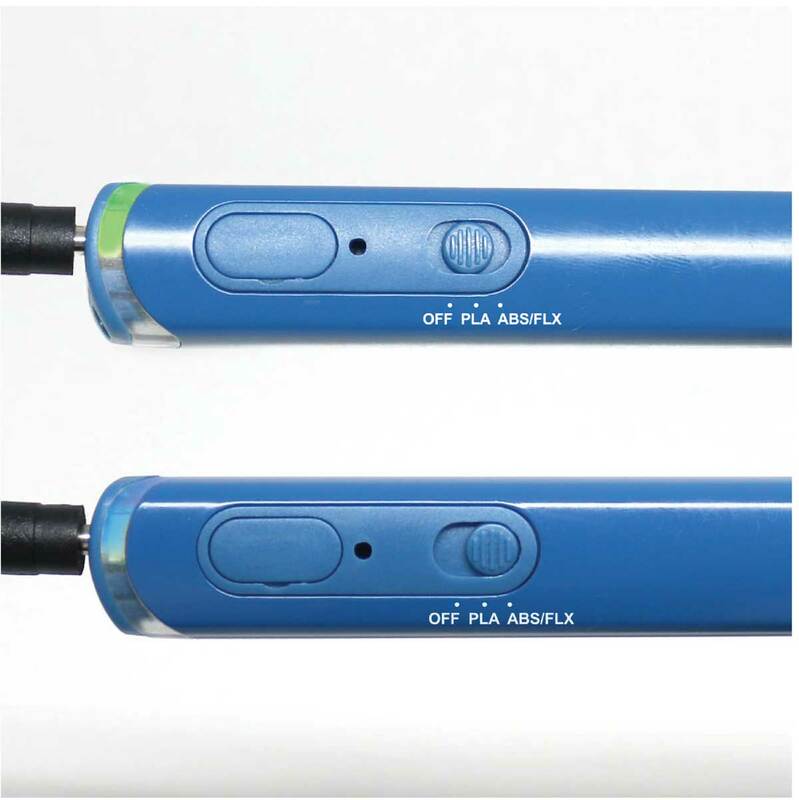 While the reverse function is engaged, and where pushing the unblocking tool through the chamber of the pen, the short plastic strand will be pushed out of the rear of the pen. First try pushing your plastic. As we mentioned before, push gently to ensure it engages with the gears and gets gripped properly. 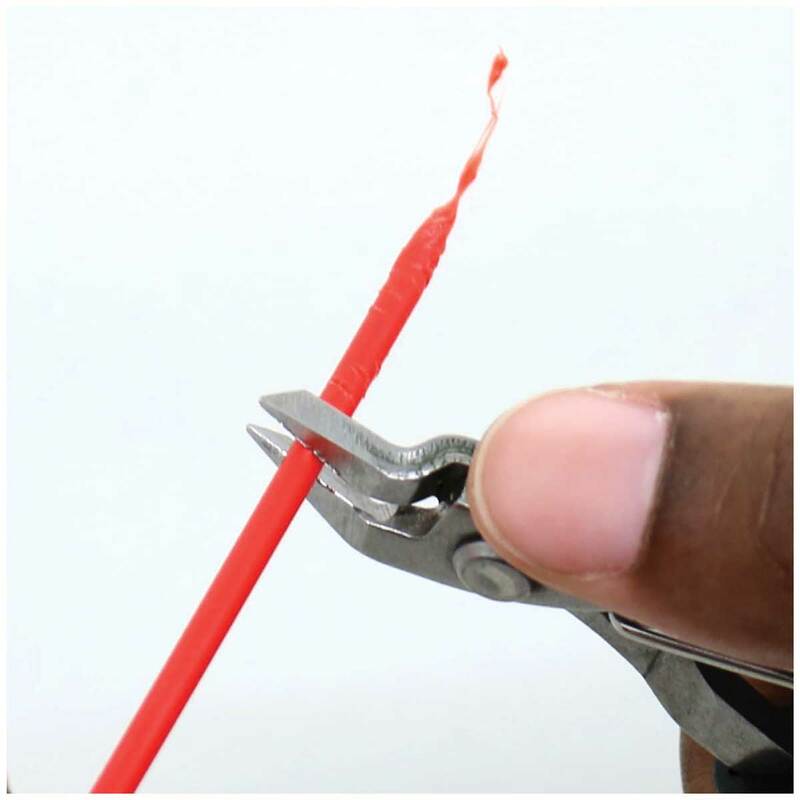 If the strand of plastic inside the pen is not long enough for you to grip or push by hand, you can also use another strand of plastic to push the first strand down and into the gear system. It is possible for plastic to get wrapped around the drive gear, particularly during reversal (or if you do not snip your plastic ends). Fret not! While the maintenance cover should only be opened when absolutely necessary, as long as you follow the instructions in the manual, you’ll be fine. Follow the step-by-step user manual at all times. Never ever force anything into place! You risk breaking your pen if you do. Ensure there is NO plastic inside the pen when you put the maintenance cover back on. When replacing the maintenance cover, please be careful with the small tabs on the sides. If you line them up with the openings they are designed to fit into, they should pop into place easily, and you will avoid breaking them off. Probably the most common question we get is related to this. 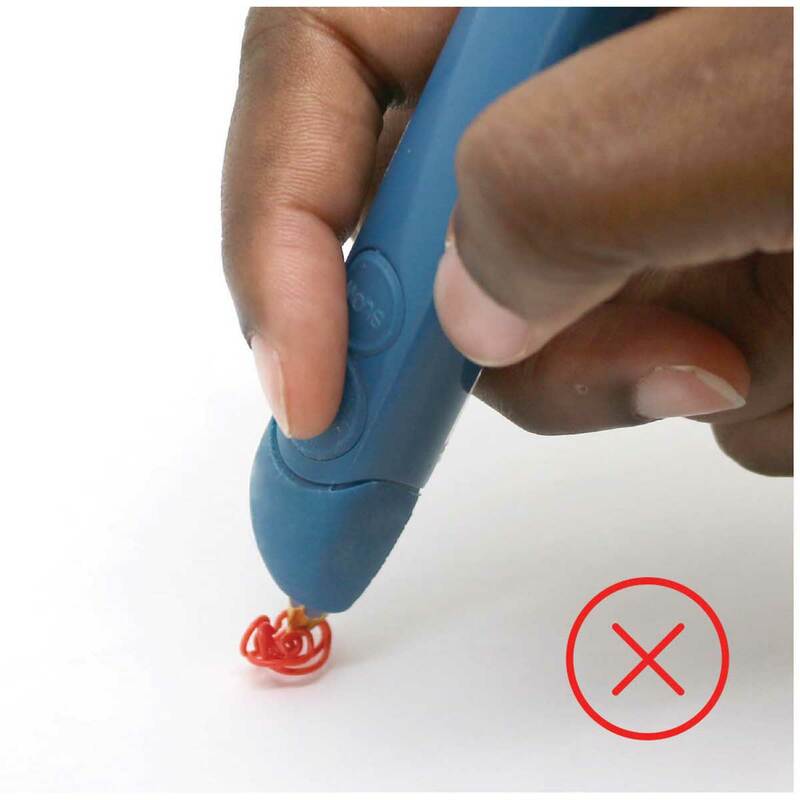 If you are finding that the plastic won’t hold to paper, or goes off in random directions, don’t worry, the solution is very simple: Push your 3Doodler firmly onto the paper and allow the plastic to extrude for a coupe of seconds, then lift the 3Doodler off the paper. The extra downward pressure will help your extruded plastic stick to the paper. We call this “anchoring”. 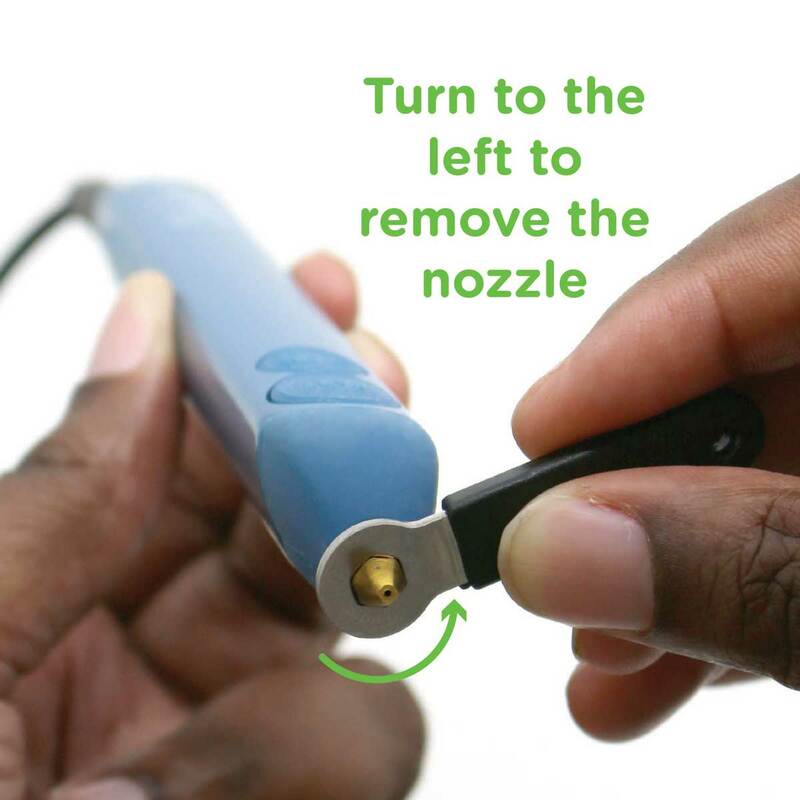 When it comes time to change your nozzles, simply use the nozzle removal tool to gently unscrew the nozzle counter-clockwise while the pen is HOT. 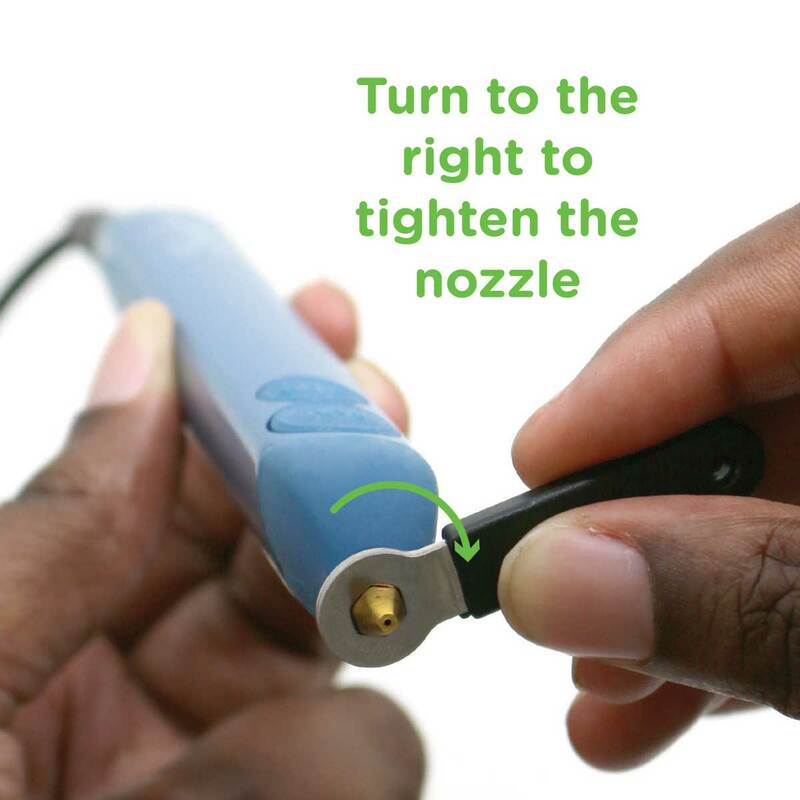 It’s important you don’t force it and keep the nozzle removal tool centered, so as to avoid putting sideways force on the part of the open that connects to the nozzle (which could cause damage). 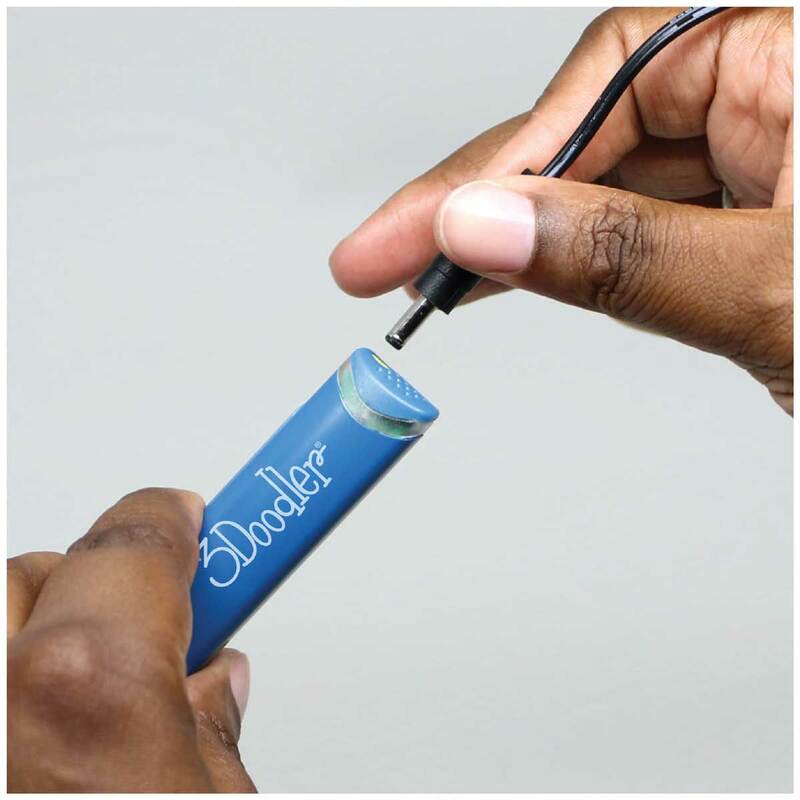 Use clippers or scissors to snip the plastic ends to avoid any unnecessary jams in your 3Doodler. Want to slow your plastic flow down or speed it up a little? 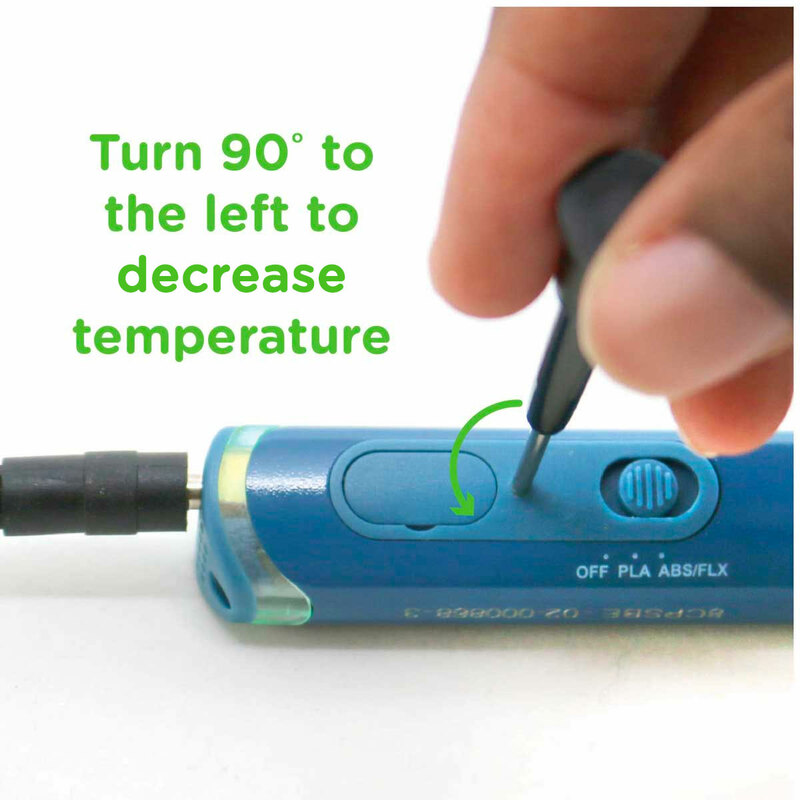 You can use the mini-screwdriver (included) to turn the temperature adjuster up or down a few degrees. The adjuster is set vertically at the midpoint when you first get your pen. Turn it 90 degrees to the right to crank up the heat, or 90 degrees to the left to turn it down. 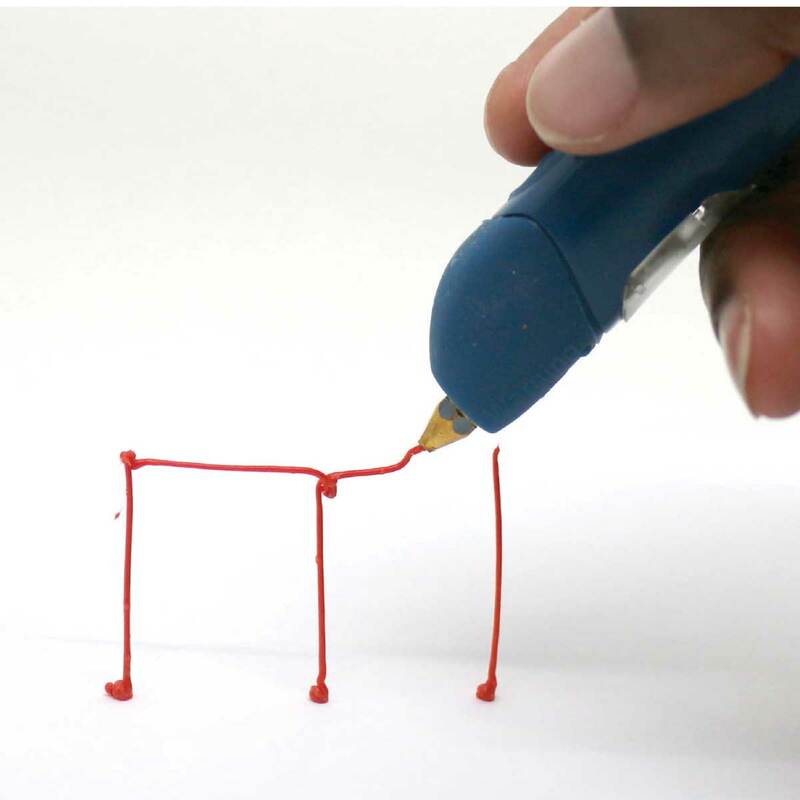 While extruding, simply touch the tip of the 3Doodler to both pieces of the plastic you want to join together. This is an essential skill that will help you Doodle to infinity and beyond. 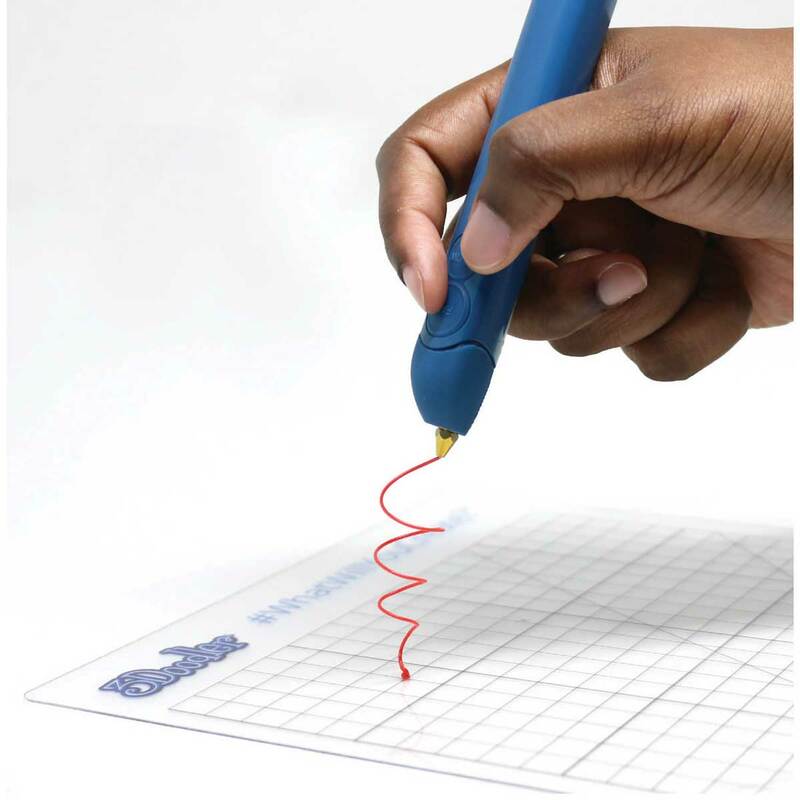 Take a look at our 3Doodler create troubleshooting guide.